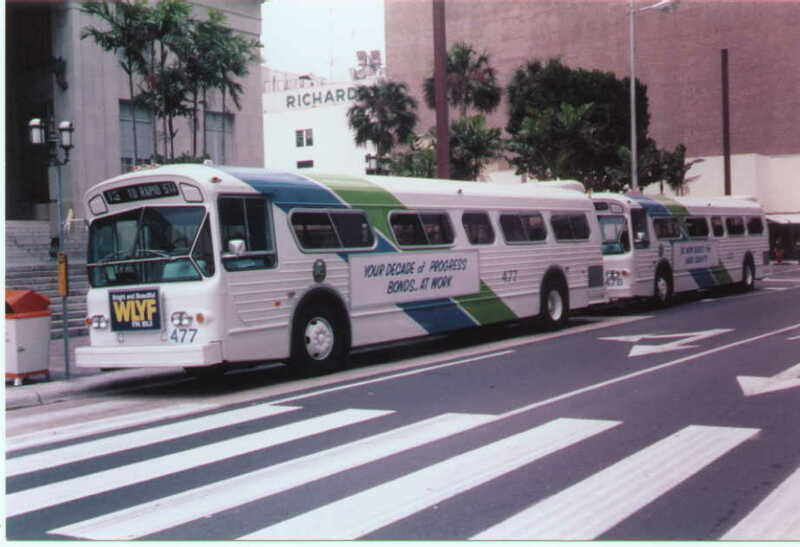 Numbered 470-499, these buses operated from 1978 to 1990. 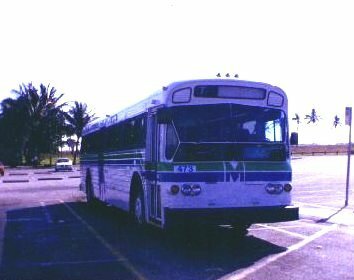 A few were then leased to Mayflower Travel Services who operated them on the KAT routes when those routes were contracted out. They were powered by the Detroit Diesel 6V71 couple to the Allison V730 transmission. 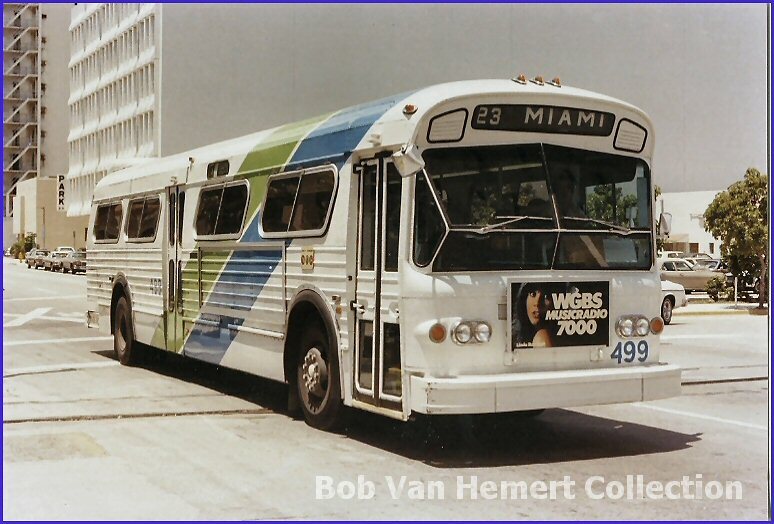 These coaches were the first to come with tinted windows. 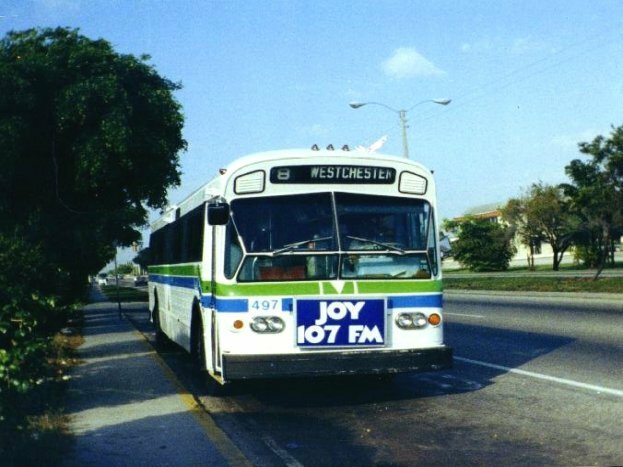 Although they were underpowered, these buses were known for their smooth ride. 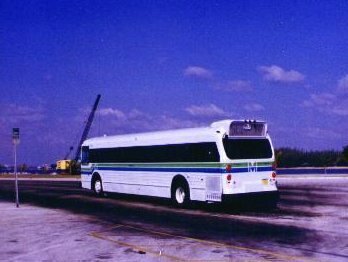 Bus 497 on thd route 8 in Westchester.